Book signing TONIGHT 10/2 at 7p.m. 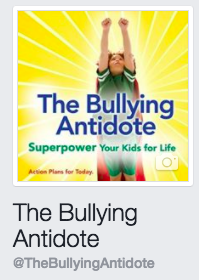 Local authors Dr. Louise Hart and Kristen Caven will be sharing FIVE INGREDIENTS of The Bullying Antidote at A Great Good Place for Books tonight. It’s National Bullying Awareness Month, since this is the time kids are back to school and adapting to their new social scene. 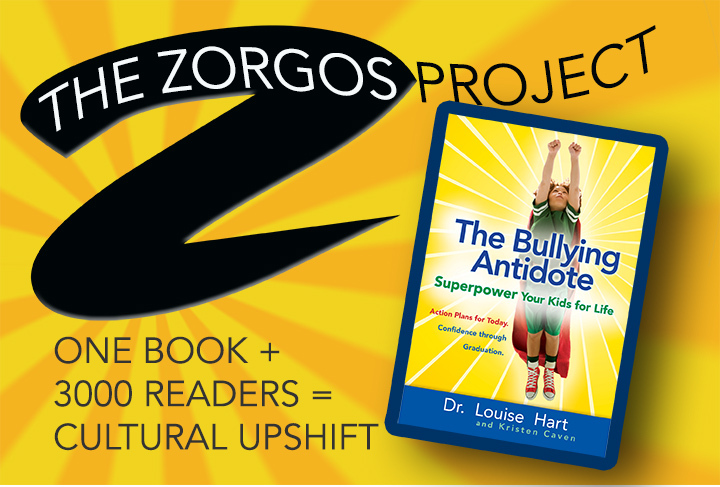 If you know a parent anywhere who is struggling with bullying, be their child a bully or a target, please consider sending them the book this week. The authors are asking everyone they know to purchase a copy this weekend so their sales create a “blip” in the publishing world and their hopeful research can find its way into the hands of a wider range of parents. The authors are also scheduling workshops and speaking engagements. via Book signing Wednesday 10/2 at 7p.m. | Kristen Caven.